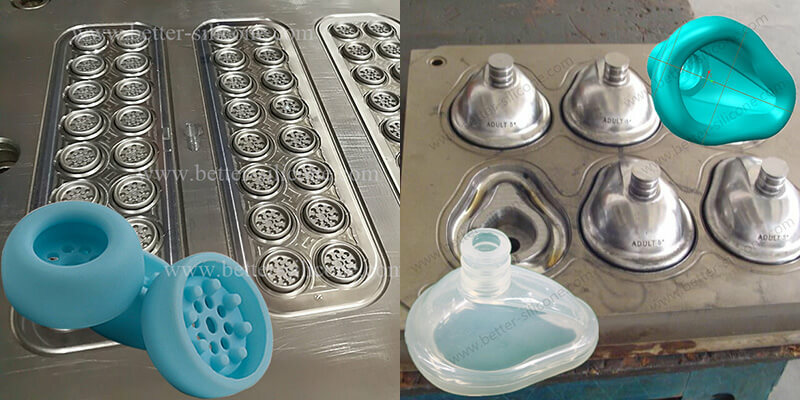 LSR is a bi-liquid, non-toxic, flexible, highly pure and fast-curing material that uses platinum as a catalyst and can be produced by injection molding, bulk, rapid vulcanization, and repetitive mechanical production. Liquid Silicone Rubber is a highly desirable material for medical applications because of it's sterilizability and chemical resistance. 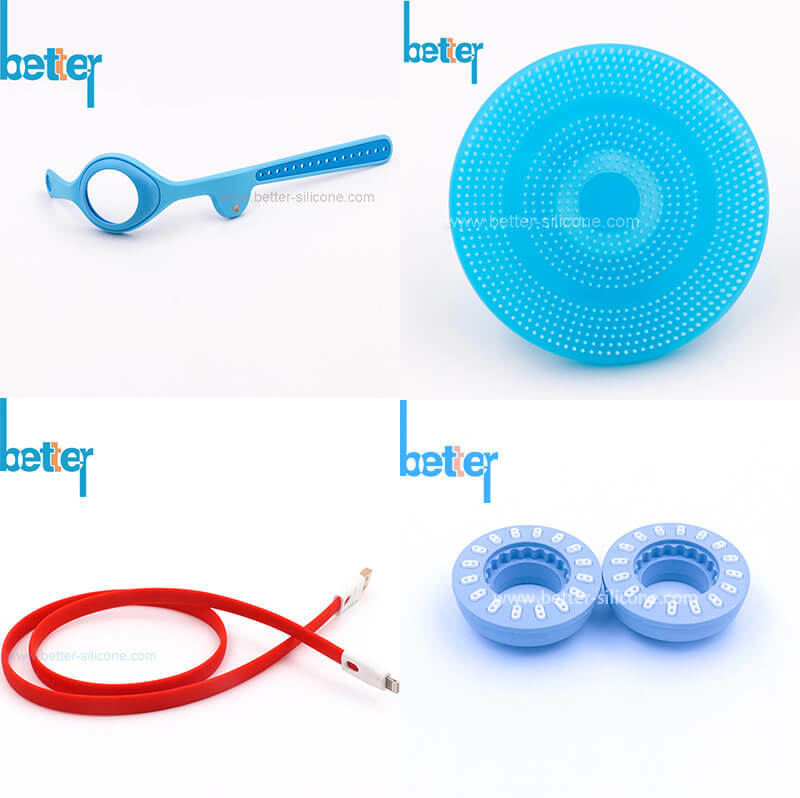 Clear liquid silicone becomes an irreplaceable material because of it’s good thermal stability,heat-resistant, cold resistance, excellent electrical insulation properties and good heat and low temperature resistance. Liquid silicone is mainly used in health products, baby products, medical products, diving products, automobiles,kitchen utensils, and seals, etc. 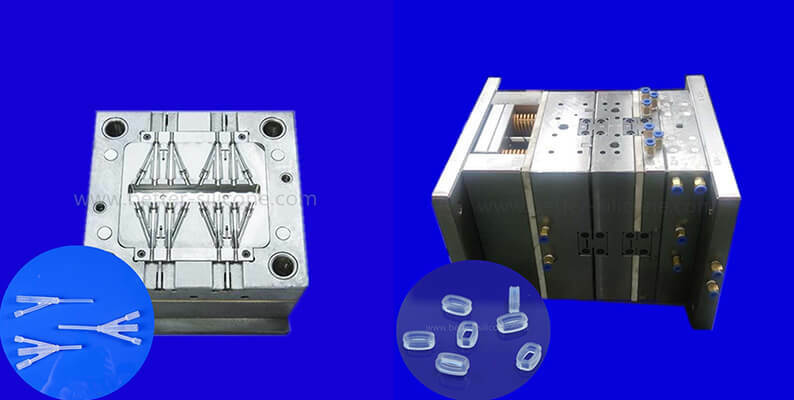 Two forming ways of LSR Injection Molding: Vertical and Horizontal. Horizontal moulding machine: with horizontal code mold, easy to achieve automatic production. Vertical silicone injection molding machine: with vertical mold, standing frame mold, requires manual pick and place products, such as Insert molding.